Indian team lost series to New Zealand, it was really humiliating defeat. India went to South Africa on a tour and lost in badly again. Coming back to Asia and loosing to Sri Lanka and Pakistan in Asia cup didn't do good to their morale. Bangladesh offered home condition, it is only 40 minutes away from India but still loosing in Asia Cup would have made it hard for them to recover. 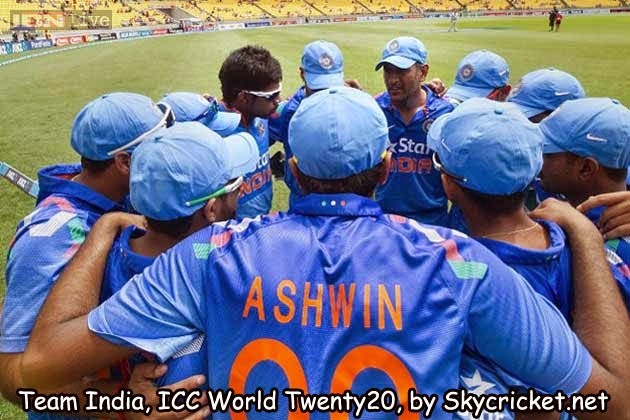 But India came back stronger than before, won all matches in ICC World Twenty20 super10 group. They defeated Pakistan, Australia, West Indies, Bangladesh. Won Semi final by beating South Africa but lost to Sri Lanka in final. India bowling department improved a lot, most of the time batsman didn't have to chase big scores. Spin bowling attack by Mishra and Ashwin dominated most of the tournament, together they were man of the match many times and Virat Kohli was declared player of the series. The only disappointment was Yuvraj Singh batting, he did well in only one match; and struggling in rest of tournament especially in final of ICC World Twenty20. Indian Cricket Team looks like a one man army as Virat Kohli produces exciting shots and becomes man of the series in World Twenty20. India looked dominating on Kohli against South Africa in Semi Finals as SA managed to score a huge target of 174 and Kohli did it for India. In Final against SL, Kohli was dominating but no one else produces any good shots so one man army fails and SL are world champions while poor India fails.